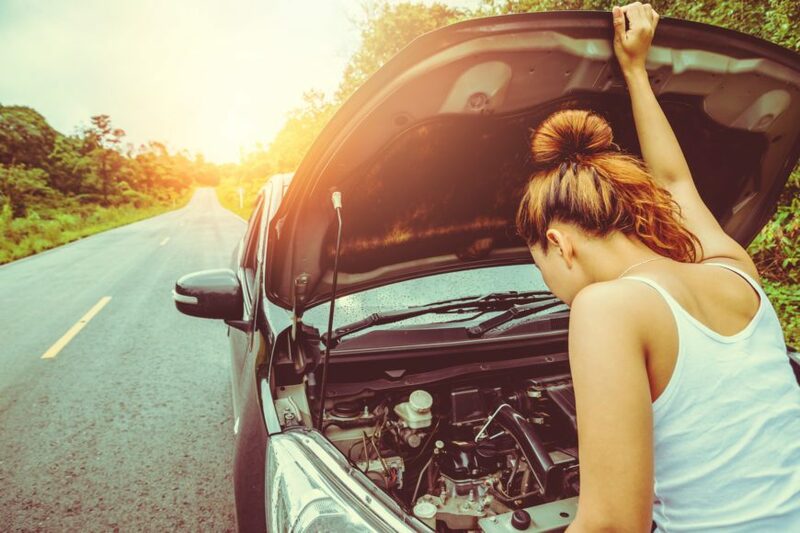 If you are having trouble when starting your engine (such as unusual noises, taking excessive time to get running, or hard starts), the first thing to do is troubleshoot the battery and starter. If you have eliminated these as the cause of your starting problems, it could be the electrical system itself that is causing your vehicle to have trouble starting. Conveniently located in Sherwood Park, near Edmonton, Park Muffler Radiator Brakes & Tires has the equipment, capacity, and expert automotive electrical technicians to properly diagnose and repair any electrical starting issues you are experiencing. Locally owned and operated since 1979, Park Muffler is well known throughout the area for our honest and clear communication. Using the latest diagnostic equipment, we will clearly explain the issues you are experiencing, offer you simple maintenance tips you can use to prevent the issue reoccurring, and have you drive away confident that your vehicle’s electrical system has been comprehensively inspected and repaired. If you have been experiencing hard starts, or any other issues when attempting to start your engine, give the friendly team at Park Muffler Radiator Brakes & Tires a call and your vehicle could be starting at performing as good as new within hours.